22 inch Aluminum Wheels, Heated Steering Wheel, Heated Windscreen! 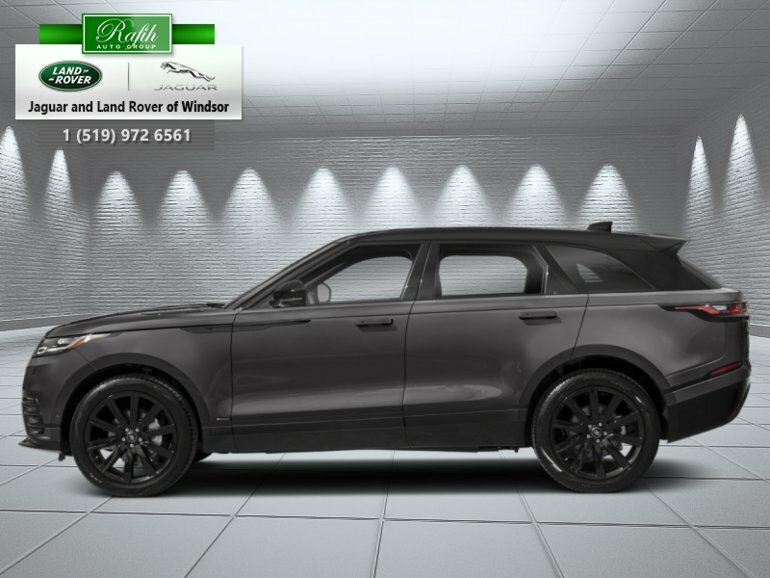 This Range Rover Velar is a new benchmark for Land Rover. 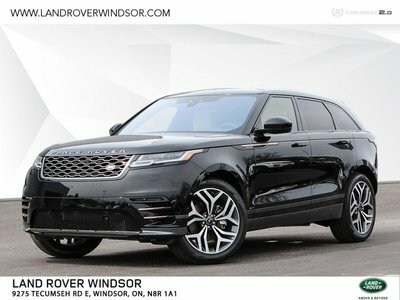 This 2019 Range Rover Velar sets a new standard in compact luxury SUVs. It reaches a new dimension in glamour, modernity, and elegance with emotionally charged DNA and unquestionable design pedigree. Outstanding craftsmanship and materials adorn the interior to create a luxurious atmosphere unlike anything else. This corris grey SUV has an automatic transmission and is powered by a 380HP 3.0L V6 Cylinder Engine. This vehicle has been upgraded with the following features: 22 Inch Aluminum Wheels, Heated Steering Wheel, Heated Windscreen. 380HP 3.0L V6 Cylinder Engine - 6 cyl. 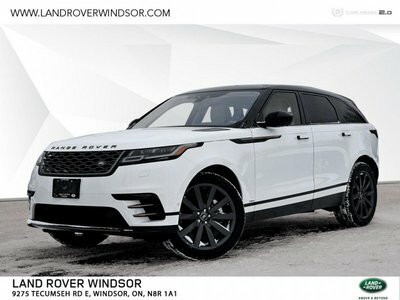 Interested by the 2019 Land Rover Range Rover Velar R-Dynamic HSE ?